Frankies Bikinis 2017 collection - Creative Swimwear Magazine and Trends ! Created by Francesca Aiello in Malibu in 2012, with a mission to create the perfect bikini, Frankies bikinis gained momentum when the designer started to showcase her designs on Instagram. After creating two collections Francesca made her Miami Swim Week debut in 2014, making her the youngest designer ever to do so. 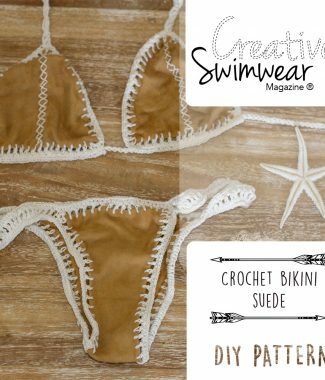 Frankies Bikinis have been working on mixed fabrics and a lot of crochet details in their pieces, here are some of the new styles of their new 2017 collection.